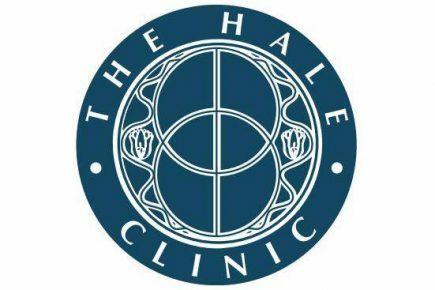 The Hale Clinic was founded by Teresa Hale in 1987, whose aim is to combine and integrate the principles of conventional and complementary medicine. Over 60 practitioners are based at the Hale Clinic in London, several are medical physicians and many are multi-disciplinary, placing great emphasis on preventative medicine as a way of maintaining good health. Although differing in the ways that they treat illness, they all view the practice of complementary medicine as a way of helping the individual achieve harmony and balance, thereby making them less susceptible to illness and disease. The Hale Clinic specialises in acupuncture, osteopathy, Chinese medicine, skincare, colonic irrigation and nutrition, to name but a few.